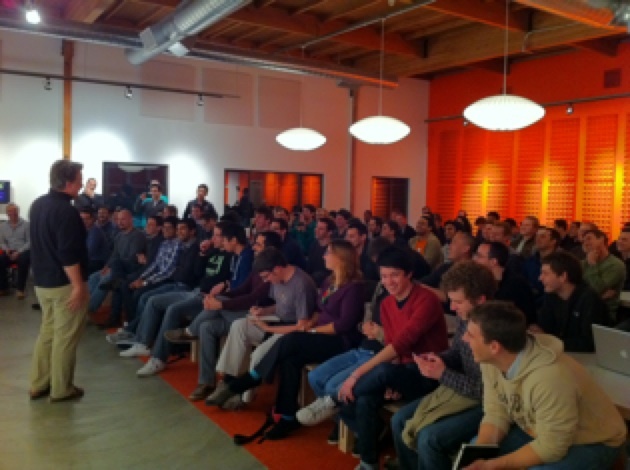 Late last night the 43 startups in the most recent Y Combinator class got quite a surprise. Start Fund, a new fund created by DST’s Yuri Milner as an individual and SV Angel, offered each of the companies a $150,000 investment in the form of a convertible note with no cap and no discount. Most of these companies are still in stealth mode, and Start Fund hasn’t seen them. They made the offer based on the Y Combinator stamp of approval. The funds will be wired to startups in the next few days, says Lee.